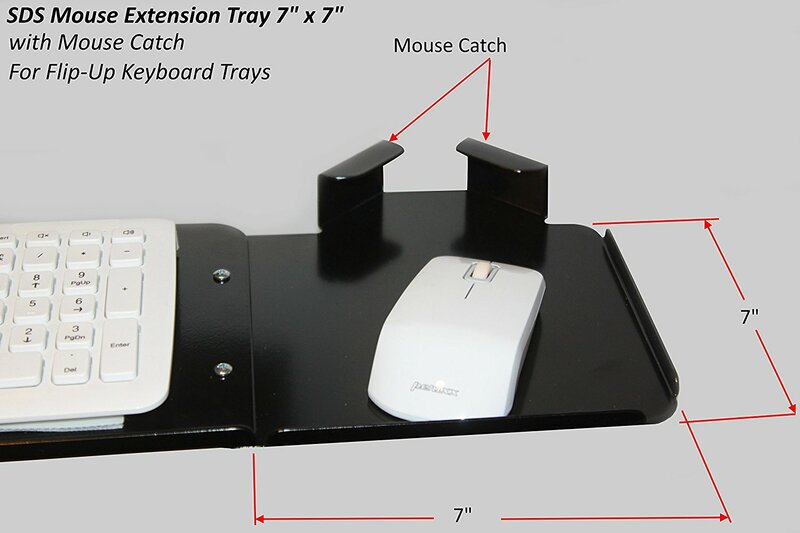 The SDS Mouse Extension Tray is the perfect add-on to all SDS Keyboard Trays. 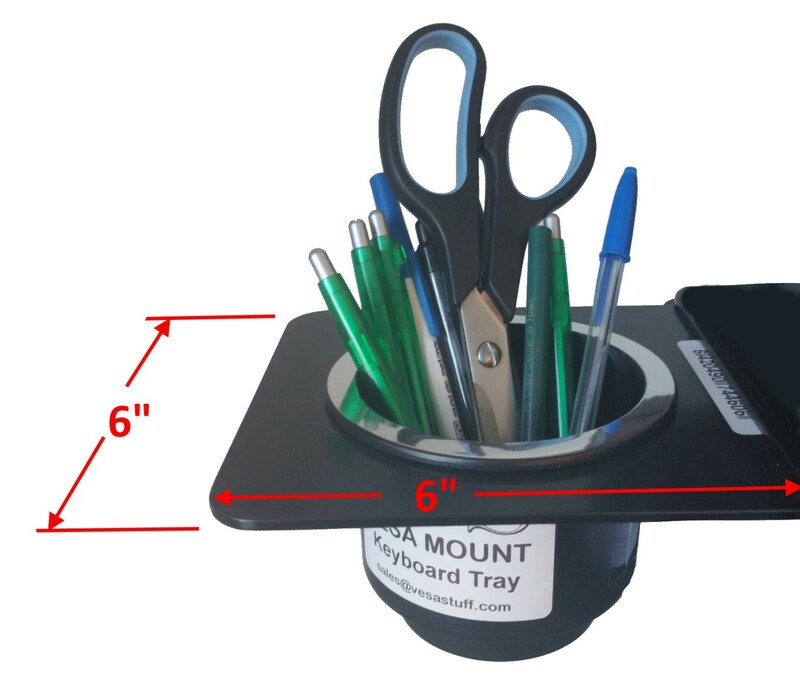 For use with all SDS Keyboard Trays systems. 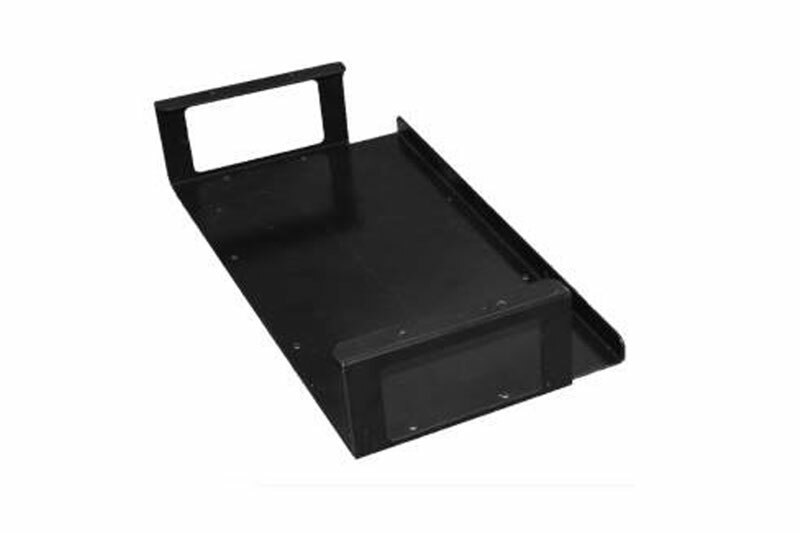 Extends the SDS Keyboard Trays to fit a full size keyboard with mouse on the side. 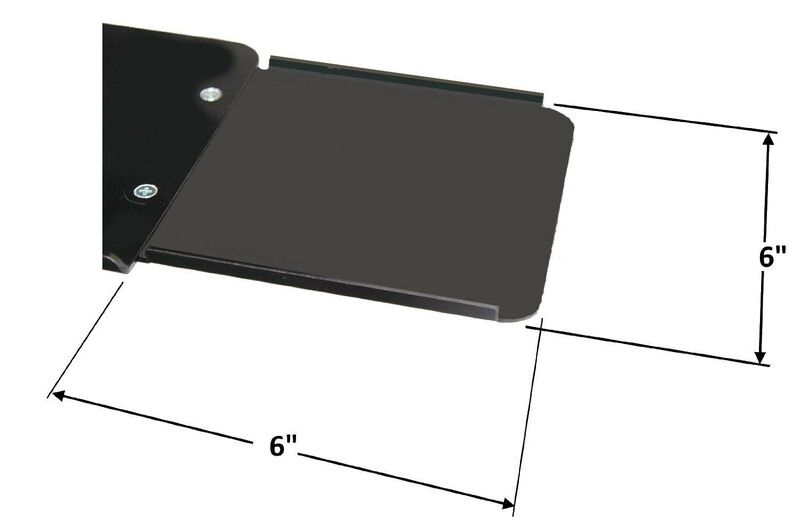 Can be bolted on left or right side. 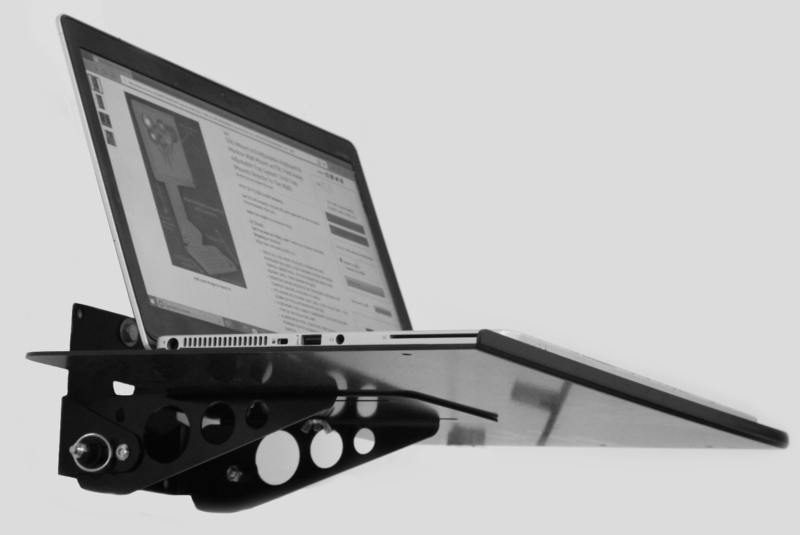 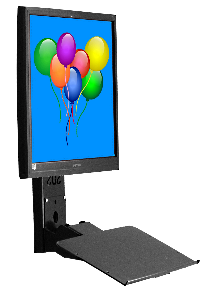 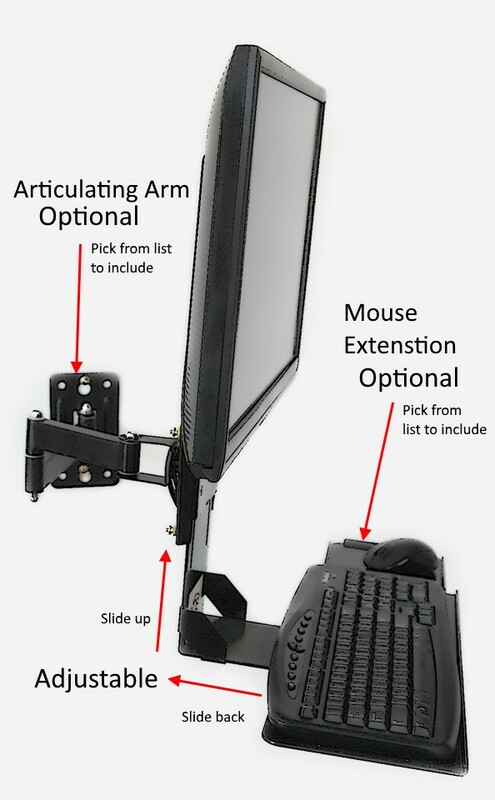 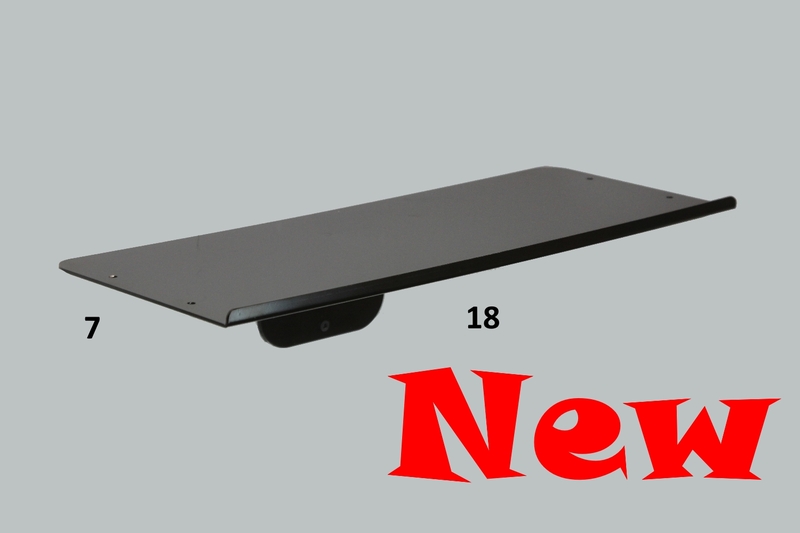 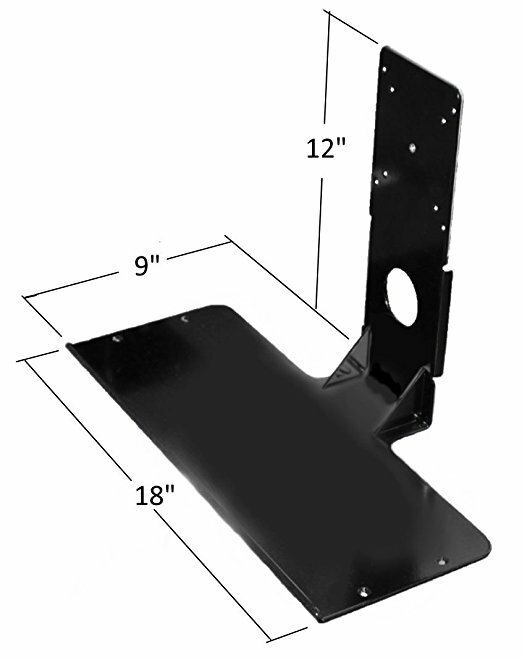 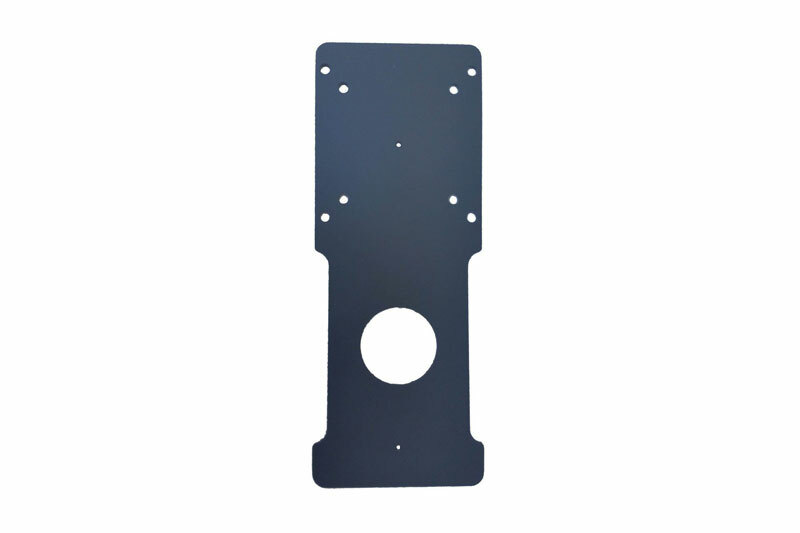 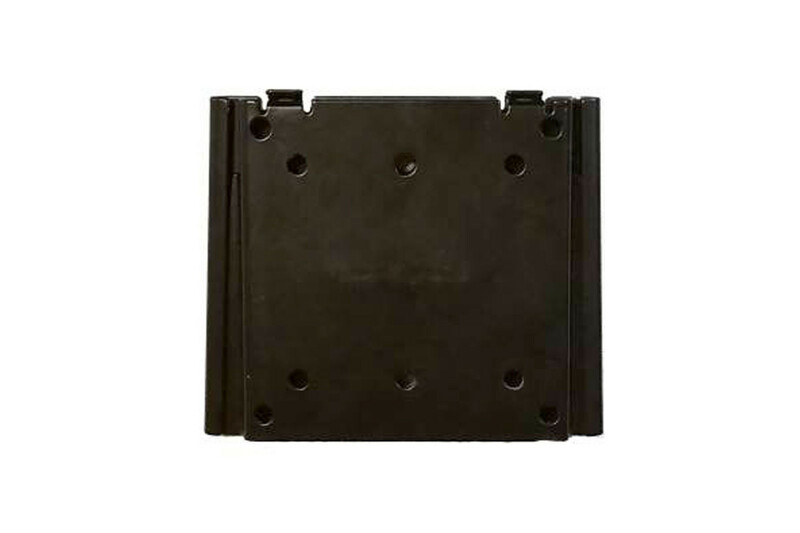 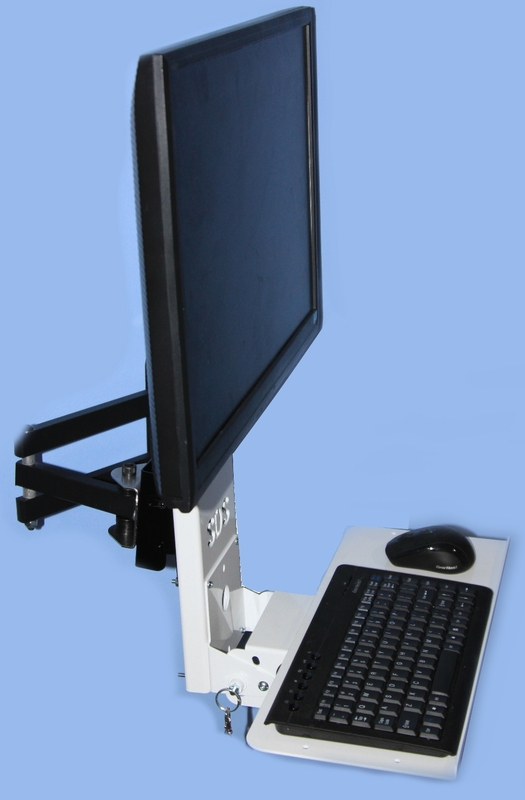 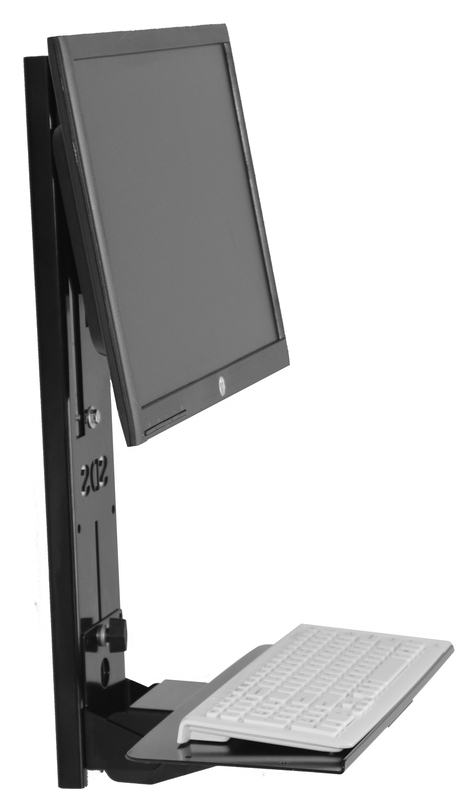 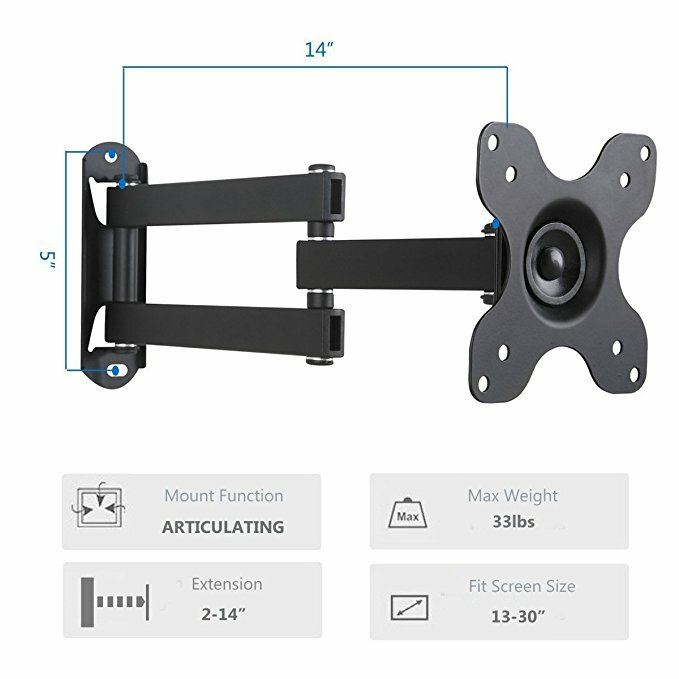 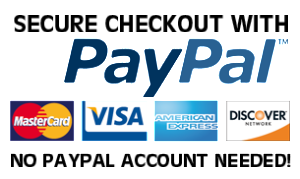 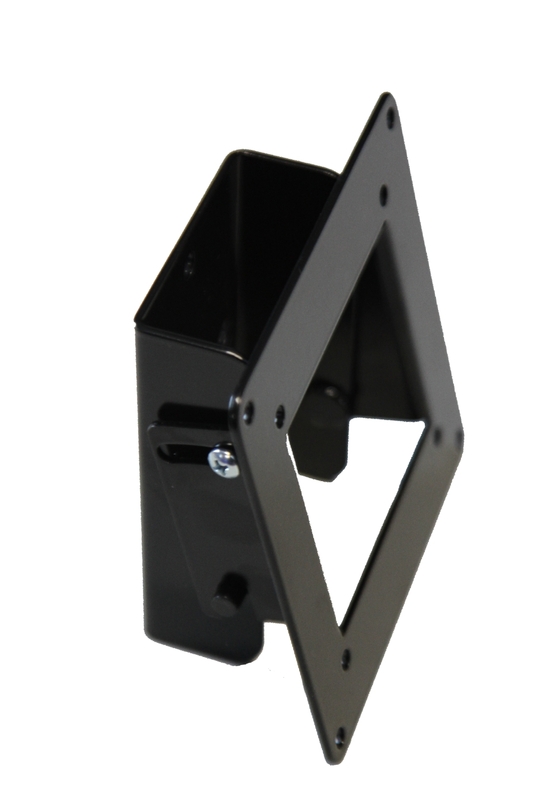 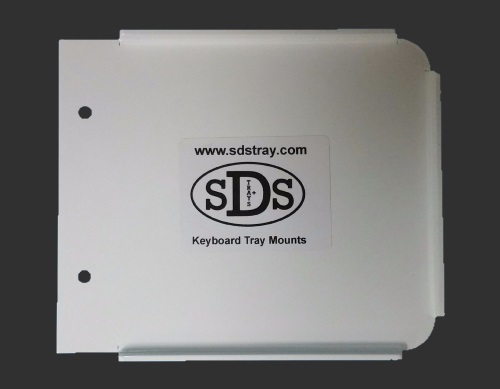 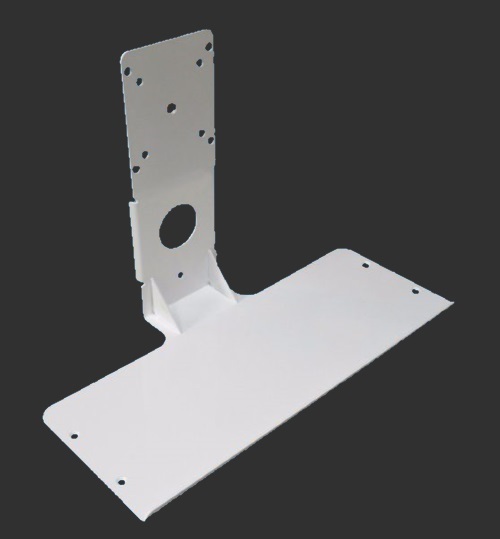 Purchase two units and mount to both sides to really extend your SDS Keyboard Trays.